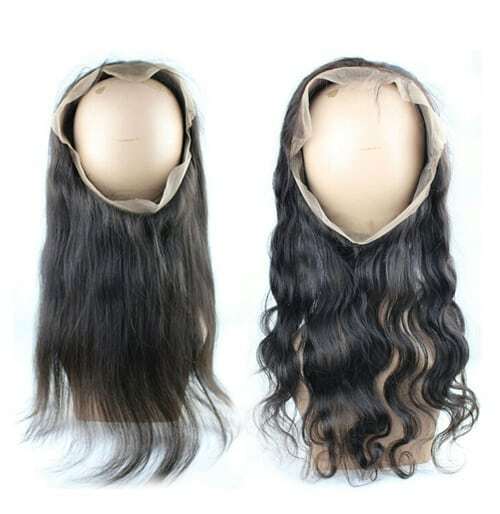 Product code: 0045 Categories: Indian Hair, Top Seller, Wavy, WooHair. 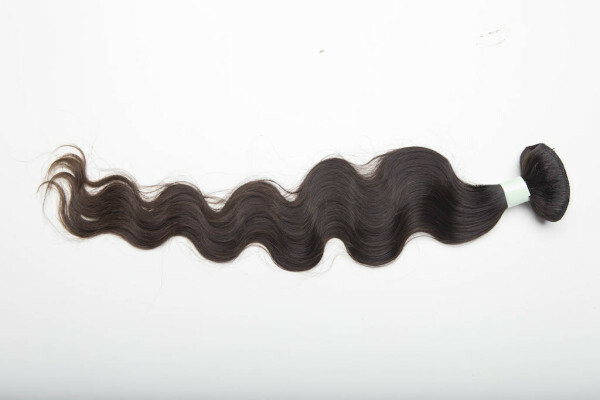 Gorgeous Indian Hair Weave for Sale, slightly processed to achieve this beautiful classic body wave texture. 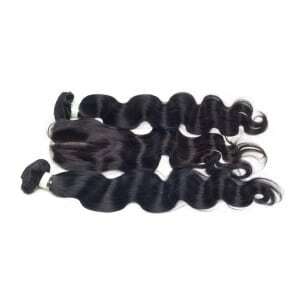 These are bigger, wavier curls that fall in an “S” type pattern. Machine weft track. 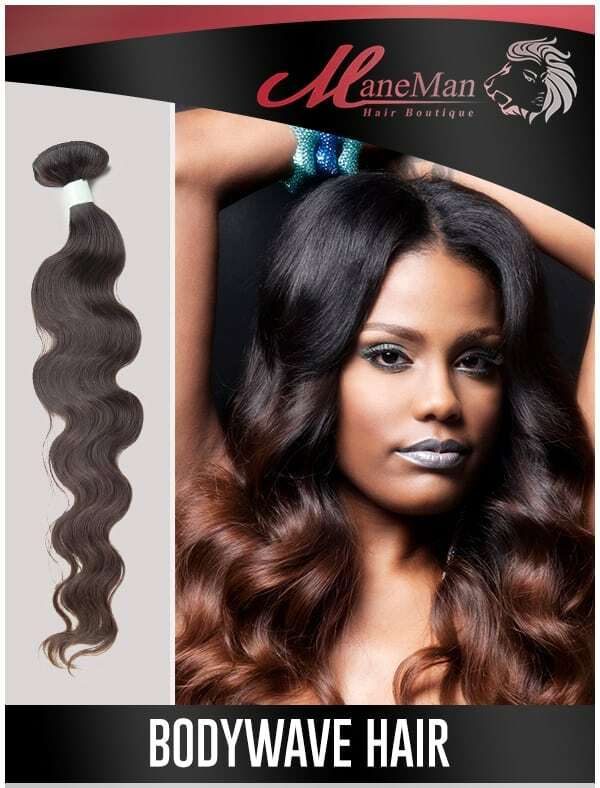 Indian Bodywave hair is full of body, and has the dreamy “S” type weave that gives body and vitality to your hairstyle. You’ll love how these waves look and feel. 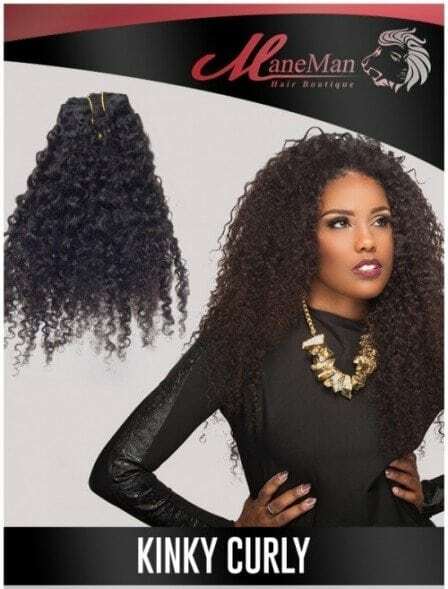 The natural color #1B of this hair is a beautiful mix of off-black and dark brown. 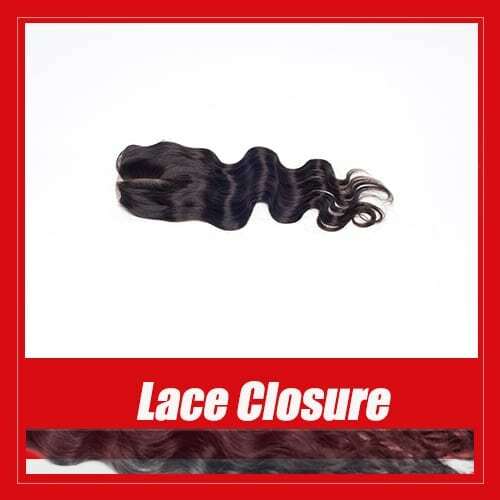 Our body wave texture is only available in machine wefted tracks unless you place a custom order. 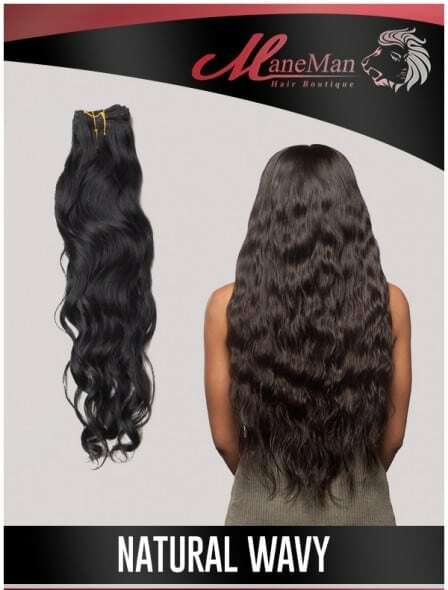 This hair is true virgin Indian hair that has been steam permed to artificially create the lovely wave pattern you see. The steaming process is completely chemical free. Water, steam and rods are used to get the hair into shape. This texture is permanent but care should be taken not to use flat iron too often in order to maintain the texture. The hair is absolutely gorgeous. I love how soft the hair. I will purchase again. This wavy hair is full of body, and has the dreamy "S" type wave that gives body and vitality to your hairstyle.